MSc Coal Technology is relatively new Master of Science degree in Pakistan. At present just Punjab University Lahore Center For Coal Technology Faculty of Engineering & Technology is offering MSc Coal Technology program in Pakistan. Its a 2 years regular morning program. There are unlimited reserves of coal in Pakistan specially in Thar desert of Sindh province. We still need to explore these reserves. Pakistani still do not have experts for utilizing these coal reserves. That’s why there is great scope of MSc Coal Technology in Pakistan. 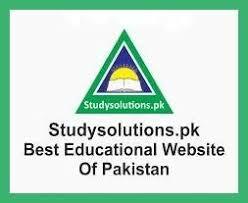 At present all those BSc passed students can get admission in this program who have studies Chemistry in their bachelor program. Its a great chance for you after BSc to join the engineering related field after failure to get admission in BSc or BE engineering. Candidates have B.Tech (pass) degree in Mechanical/Chemical/Mining/Metallurgy/ and Petroleum & gas may also join this 2 years program. Postgraduate diploma holders in Chemical Technology can also apply for admission this course. Age of candidate must be below 26 years. 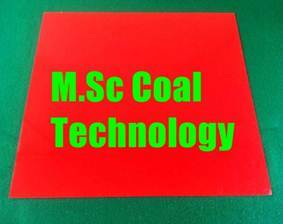 You do not need to clear any kind of entry test for getting admission in MSc Coal Technology. Being a coal technologist you may work to eradicate energy crisis in Pakistan. Many new projects are in pipeline. You may get job in all these projects and coal mines. Coal gasification plants are going to be established in Thar desert as here coal is present very deep in the earth and it can be used by changing it into gas. This process is called coal gasification. 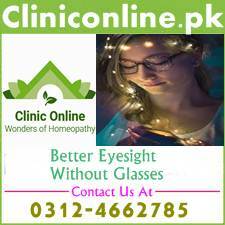 Pakistan is going to use this technology in Thar. You will be trained in this area too during this program. Industrial sector in Pakistan is also interested to use coal as substitute of furnace oil and natural gas. You will also be given training in this regard during the MSc Coal Technology program. Lot of local and foreign specially Chinese investors are taking interest to invest huge money in the field of coal discovery and power generation through coal in Pakistan. You may also get jobs in mines and these power plants of Pakistan and other foreign countries. Stay connected with our web portal and its facebook page.